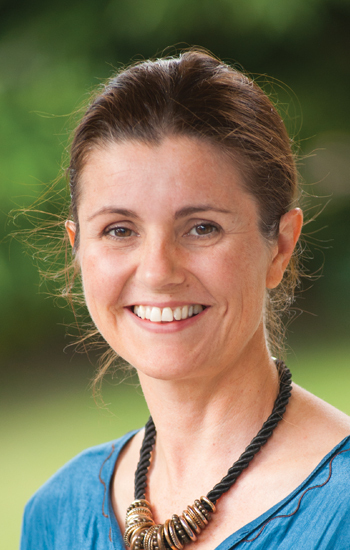 Jenni has worked in the financial sector in Brisbane since 1987. 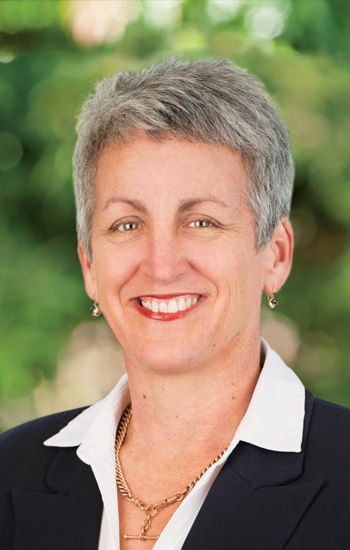 During that time she has run her consultancy and training business, worked both as a financial planner and managed financial planning teams, and has been a CEO of an APRA regulated superannuation fund. Over the past three years, Jenni has spent time supporting various charities via long distance walking. Jenni joined the Braille House Board in 2017 as a way of giving back to the community in a Board capacity rather than a walking capacity! David has some 30+ years directing, facilitating and managing financial management initiatives and activities for private, Government and semi-Government organisations. He is a registered Tax Agent and a Director of Balanix Solutions, an accounting and business advisory firm. 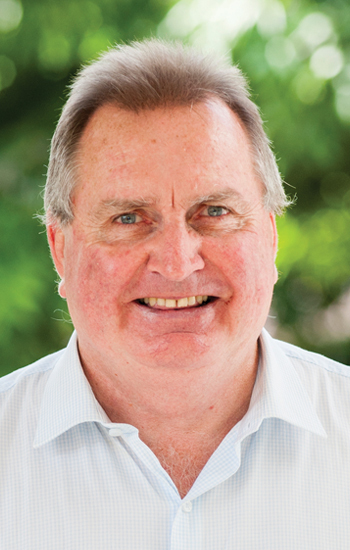 David’s Board participation with CPA Australia spanned some 14 years on various Committees as well as President of the Qld Division in 2003 and alternate National Board member from 2004 to 2007. Balanix has been external accountant for Braille House for a number of years. Cinta works with organisations to help them improve their branding and communications. With a background in graphic design, she has built and managed her own businesses since 1994, working with not-for-profits, corporates, small businesses and government. 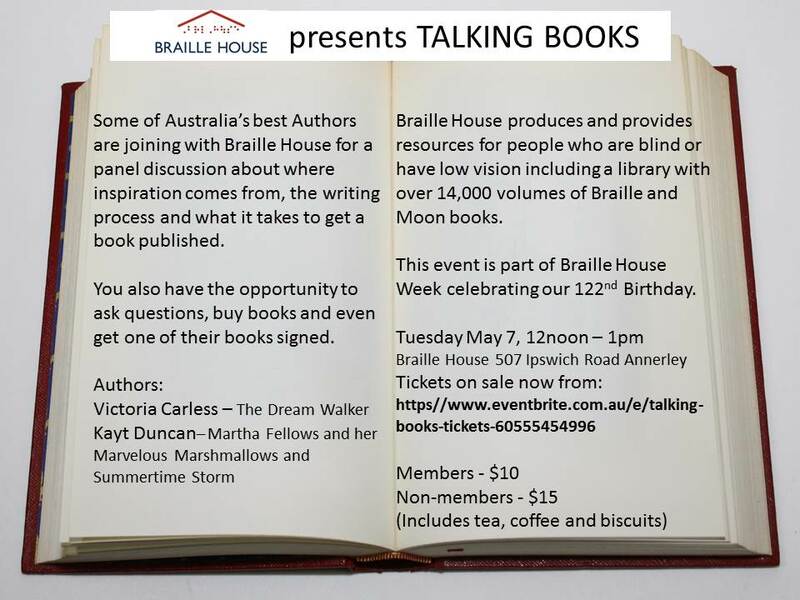 Over time her interests evolved to the NFP sector and she grasped the opportunity to join the board of Braille House to become a part of this warm, benevolent organisation, to assist with its development and evolution into the future. In her spare time, Cinta is an avid long-distance runner and helps raise funds for charities through events and networks. Blind since birth, Sam remembers many an occasion from his younger years, sitting at the table, or on a long car-trip completely immersed in Paul Jennings or Enid Blyton, or whatever else he could pilfer from the Department’s braille library. 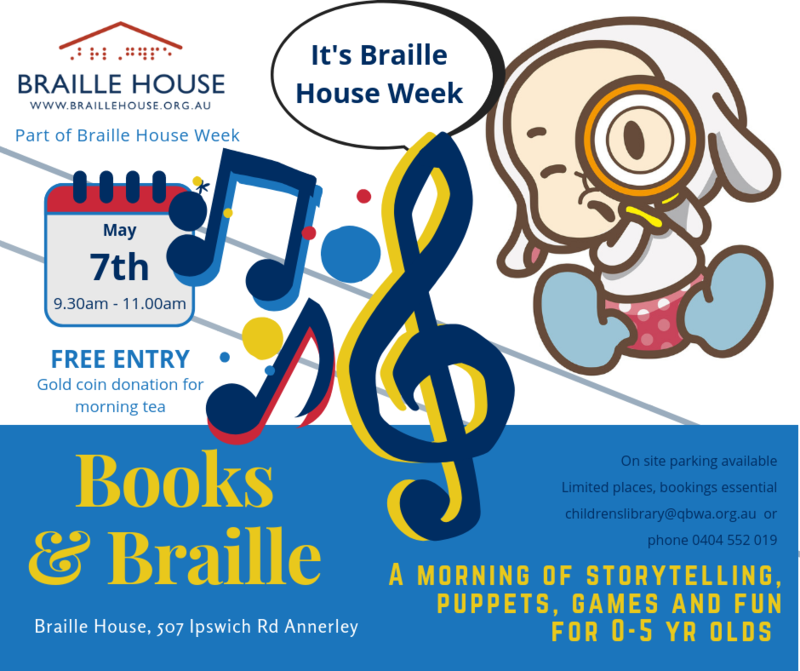 Having studied piano for many years and music at university, Sam uses the braille music code and is a strong believer of braille music tuition and materials for blind musicians. 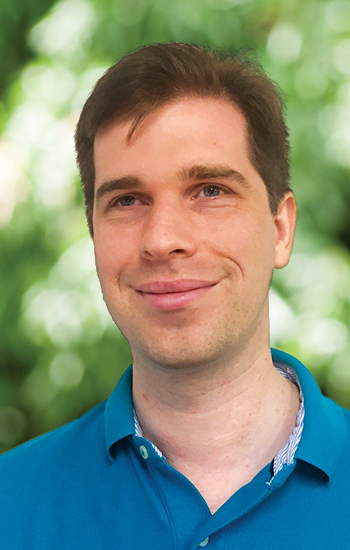 Sam is passionate about the ongoing learning, training and availability of braille to people of all ages, and is particularly keen to see increased resources for people who are blind in school environments. He currently works as a Products Specialist for Pacific Vision, an Adaptive technology company specialising in electronic braille products. Sue’s business career included sales with IBM Australia, self-employment while raising a family, family business management, software sales and training including writing training manuals, fund-raising with not-for-profits both professionally and as a volunteer and Board membership of Save the Children. 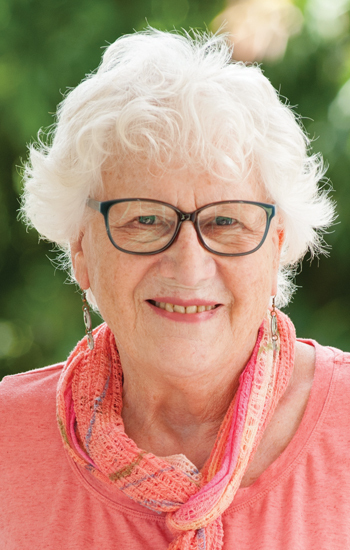 Her connection to Braille House is of long standing and when asked to become President in 2011 she joined the Board working to improve the professionalism of the management and administration as well as re-learning braille and becoming a Transcriber.